The claim has been made that because C++ supports RAII (resource acquisition is initialization), it doesn’t need try…finally. I think this is wrong. There is at least one use case for try…finally that’s very awkward to model with RAII, and one that’s so ugly it ought to be outlawed. What if what you want to do during a …finally block has nothing to do with freeing resources? For example, suppose you’re writing the next version of Guitar Hero, and you want to guarantee that when your avatar leaves the stage, the last thing she does is take a bow–even if the player interrupts the performance or an error occurs. 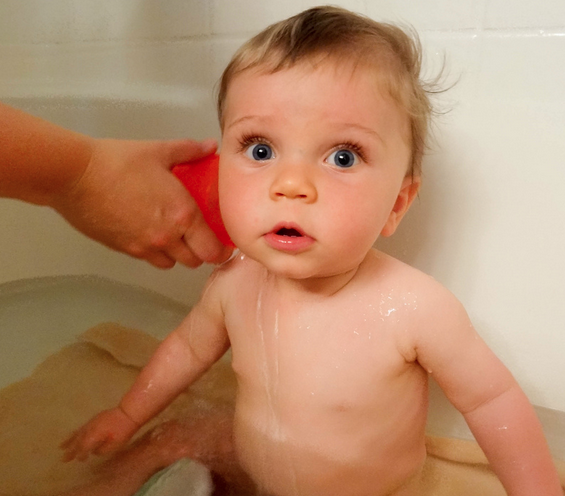 I claim that by eliminating the C/C++-style dichotomy between headers and implementation, most modern programming languages have thrown out the baby with the bathwater. If that sounds crazy, just hang with me for a minute. “Because an assembly is a self-describing unit of functionality containing both code and metadata, there is no need for #include directives and header files in C#. The public types and members contained in a particular assembly are made available in a C# program simply by referencing that assembly when compiling the program” (p 3).